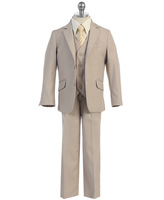 Every parent knows how difficult it can be to find boys formal wear. 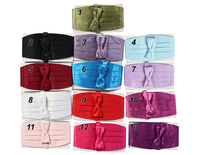 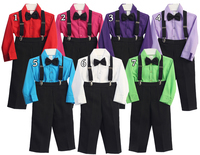 Formalkids.com is proud to bring you one of the largest inventories of children and infant tuxedos and suits on the internet. 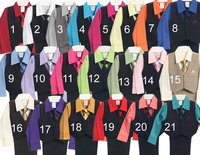 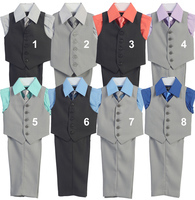 Offering tuxedos and suits from as small as 0-3m and going up to a boys size 20. 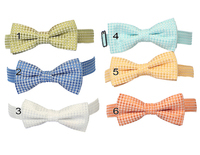 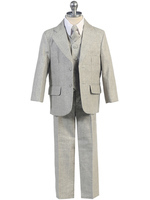 Our boy's formal wear is made of the finest fabrics so that your little one steals the show on the special day. 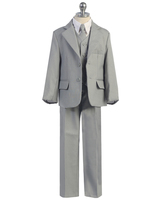 Whether a children's tuxedo or suit is needed for a baptism, christening, communion, cruise, or holiday, rest assure you will have plenty to choose. 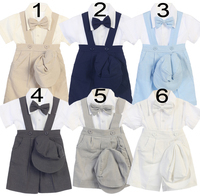 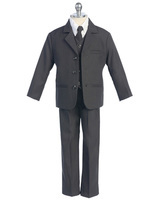 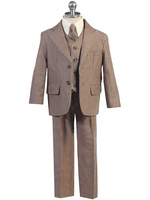 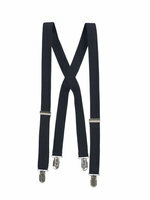 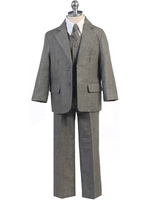 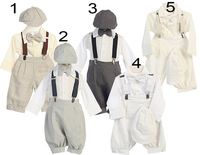 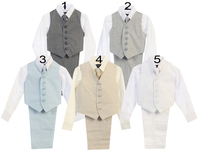 We offer children tuxedos with tails, without tails, with shorts, as well as matching kids vest, ties, and shoes.